Iris plants are a wonderful addition to any landscape because they are very hardy, easy to grow and will provide you with many years of beautiful spring color. Though a low maintenance plant, your iris plant will need some care occasionally. 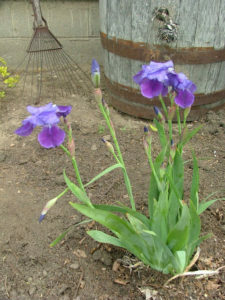 Part of its care is to divide the iris plants if they crowd other plants, if you see a decrease in blooms, if the plant becomes over crowded causing the rhizomes (tube-like roots) to start to heave from the ground, or if you want to add a start of your iris in a different location in your landscape. 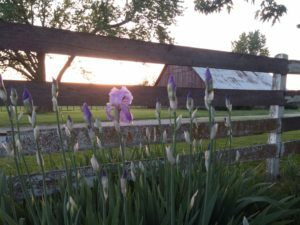 The best time to divide your iris is in late July or early August. 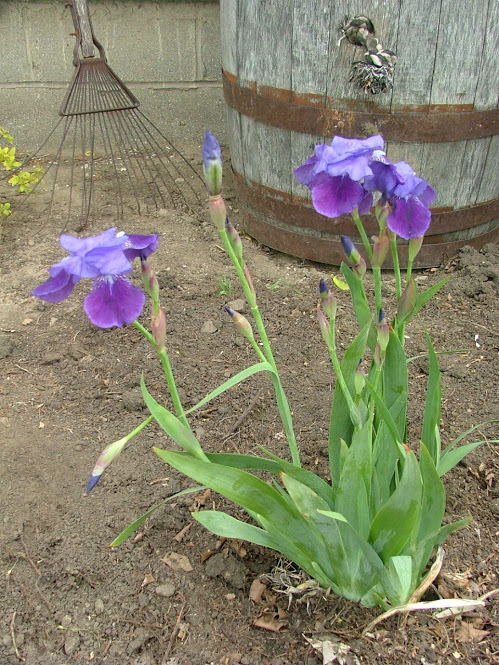 To divide your iris plants, you can use a shovel or fork. Thin out your mass of plants by taking it out in one clump if possible. If needed, you can break or dig out the rhizomes in smaller clumps. Brush the dirt off without removing the little roots. Break the clump down into pieces that are 3”-4” long, leaving a fan of leaves attached to the rhizome. Discard any soft rhizomes or rhizomes without any fans of leaves on it. 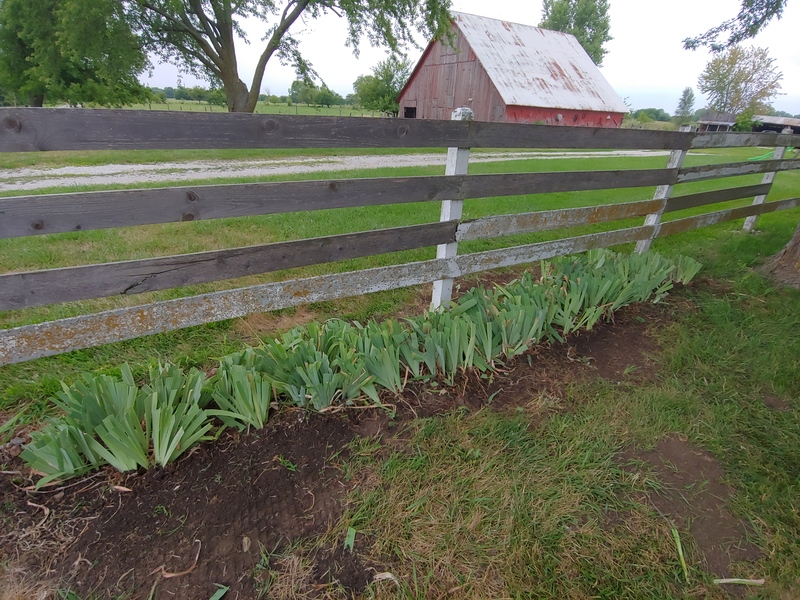 Once the healthy plants are revealed and divided; use a pair of scissors (not your wife’s fabric scissors) to trim back the leaves about 6”-9” long (just don’t take over 2/3 of the leave off and don’t use your wife’s fabric scissors). The iris plants are now ready to transplant to another location in your yard or pass them on to friends and family who will cherish them. Make sure the new location will receive adequate amounts of sun and the soil is well-drained. 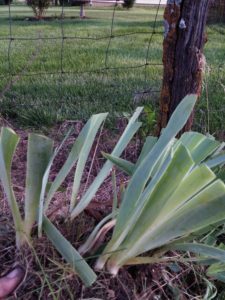 Do not bury the rhizome completely but leave the top of the rhizome showing at ground level and water two to three times a week until you see new growth. Now sit back and enjoy the many years of beauty that you will receive from your iris plants.